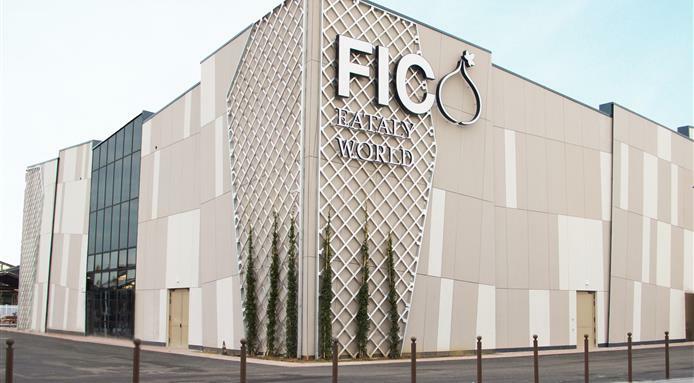 FICO (Fabbrica Italia Contadina) Eataly World opens in Bologna – Italy’s first food theme park! On November 15, 2017, the long awaited opening of FICO Eataly World, just outside of Bologna, finally took place. Similar to Eataly in Chicago or New York or Boston (or any of the other 31 locations worldwide), the difference in Bologna’s Eataly is that it is 1 million square feet of regional Italy specialties – yes, you read that right: 1,000,000 square feet of delicious Italian cuisine to try. 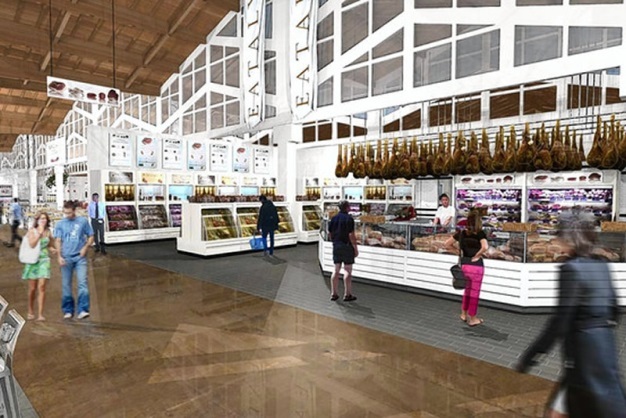 The emphasis is on farm to fork, with cooking classes, pasta and pizza and gelato making, wine tasting from every region, cheese demonstrations, salumi producers – you name it in Italian food, it will be available at FICO. There are activities geared toward children, so this can easily be a family oriented day (or two). Why not think about a trip to Emilia-Romagna, with stops in the beautiful medieval towns of Bologna, Parma, Modena and a side trip to Florence or Venice for the art and architecture? This region is a food lover’s delight! We’d be happy to put together a trip for you that includes any and all of these delicious locations! Thank you to FICO for the images. Diane has been dreaming about, traveling to, living in or plotting her next trip to Europe for over 30 years. She loves to travel, loves planning travel, and feels blessed to be able to do this for a living!